Our client is a rapidly innovative growing company who specializes in Cyber Security. They are currently seeking an Acquisition Support Position in Frederick, MD. Our client is looking for an Acquisition Support person to support our government customer in Frederick, MD. 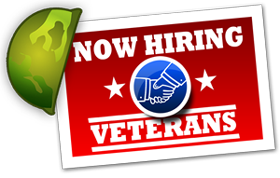 We are seeking a highly motivated person to support Army financial matters. The Acquisition Support person will assist with preparing solicitations, evaluations, negotiations, and contract awards for the Federal Government. This individual will aid in administering contracts by preparing modifications, reviewing invoices, resolving issues between the Government and the contractor, and preparing contracts for close-out. Support all administrative aspects for procurements - files, folders, spreadsheets, memos, etc.